Available at: Channelside, Carrollwood, New Tampa, Sarasota (University Park), Wesley Chapel. Contest ends 3/29/18. 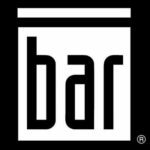 If you’re looking for an effective workout with individual attention in a motivated group setting, then you’ll love The Bar Method Tampa. According to the studio, The Bar Method’s signature technique is the fastest and most efficient way to reshape the entire body. Their workout uses precise isometric exercises keep students working “in the muscle,” followed by active and passive stretching to lengthen and elongate the areas just worked. The result is a graceful, strong dancer-like body, including sculpted arms, flat abs, a lifted seat and elongated thighs, as well as improved posture and body alignment. The Bar Method technique stands apart because it is safe, smart and personal. It was created under the guidance of physical therapists to ensure it is safe and effective for students spanning a wide range of abilities including those with physical limitations and injuries. 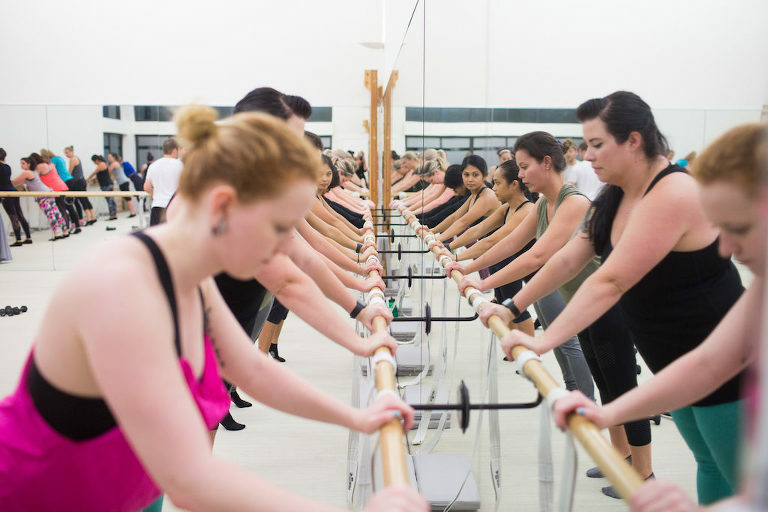 Unlike other barre workouts, The Bar Method instructors undergo a lengthy and rigorous training that includes lessons of anatomy and hands-on adjustments. Annual certification exams ensure the highest standards are upheld across the entire teaching community. This allows Bar Method students to receive personalized adjustments, modifications and encouragement to get the most out of every workout. While it has ballet and dance components, anyone can take a Bar Method class, including men! The standard classes are appropriate for all levels, with “Mixed” level class being 60-minutes and “Express” 45-minutes. As attendees progress in their ability levels, The Bar Method also offers “Advanced,” “Level 2″ and “Bar Move” options that elevate the heart rate even more with cardio-based exercises. New Member Special: Get your first class free with code “MMTB,” plus receive a discount on your first month of unlimited classes! 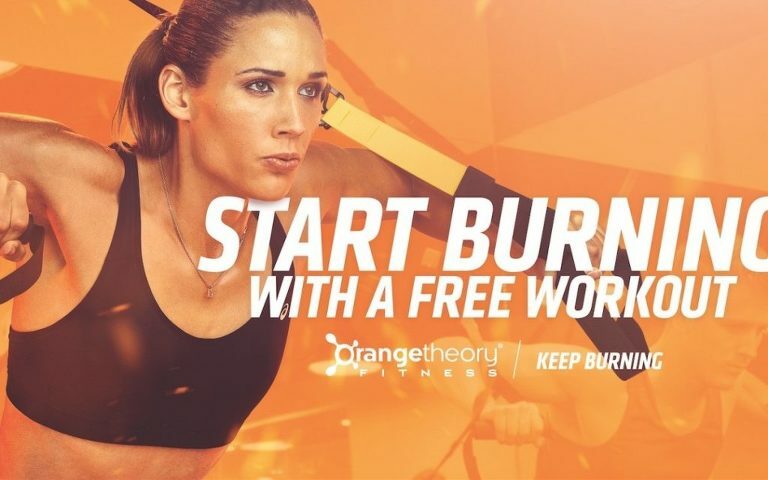 Orangetheory Fitness is a one-hour, full-body workout, focused on endurance, strength, power and functional training. Members workout with a combination of cardio machines, rowers and weights during the Heart Rate Based Interval Training program, which burns more calories post-workout than a traditional exercise routine. Their heart rate monitoring technology shows you the optimal pace to work out at so that you can maximize your calorie burn. Each class is led by a nationally certified coach who supports and challenges your fitness goals. In fact, the company invests millions of dollars into their workout design, testing, and data analysis to provide the best experience and results for its members. Newbies to Orangetheory should expect to feel a difference in their energy levels and bodies within the first two weeks, while members can then start to see changes in their bodies within the first month! With workout studios all over Tampa Bay and Sarasota, Orangetheory focuses on building a tight-knit family atmosphere where our members can build real relationships with staff and fellow members. They offer monthly challenges, with prizes, as well as the national challenge “All Out For I Do,” in which engaged couples can win up to $5,000 towards their wedding day! Orangetheory is geared toward all levels of fitness and everyone encouraged to go at their own pace. Literally anyone can come in and do this workout. Don’t miss our Instagram giveaway for 1 free month plus an Orangetheory Fitness swag bag! Contrary to popular belief, indoor cycling is a full-body workout! Riding with proper form, cycling places a large emphasis on your core. The workout also incorporates the use of light choreography and a weighted arm bar to challenge your entire body’s rhythm, coordination and balance. Even if you haven’t been on a bike since you were 12-years-old, CycleBar classes are designed for ages 12+ and all fitness levels. The concierge staff, known as CycleStars, help with your bike set-up and provide a detailed run-down of what to expect during class. First-timers can also take a free 30-minute intro workshop to break down and teach you the CycleBar basics. During your workout, the bike measures six key metrics of your daily and historical performance—and emails you the result to help track the progress of your fitness journey. Riders can see results almost immediately, both physically and mentally. The mix of cardio and strength training during class helps to clear the mind and boost your mood in addition to strengthening your body. When you sign up for classes at CycleBar, you aren’t just joining a regular gym. They host in-studio events to foster a strong sense of community, like their Friday Happy Hour Ride, with post-class beer and wine, and a Sunday Brunch Ride, with post-class mimosas and snacks! They are also passionate about philanthropy and host charity rides to raise money for local and national organizations.